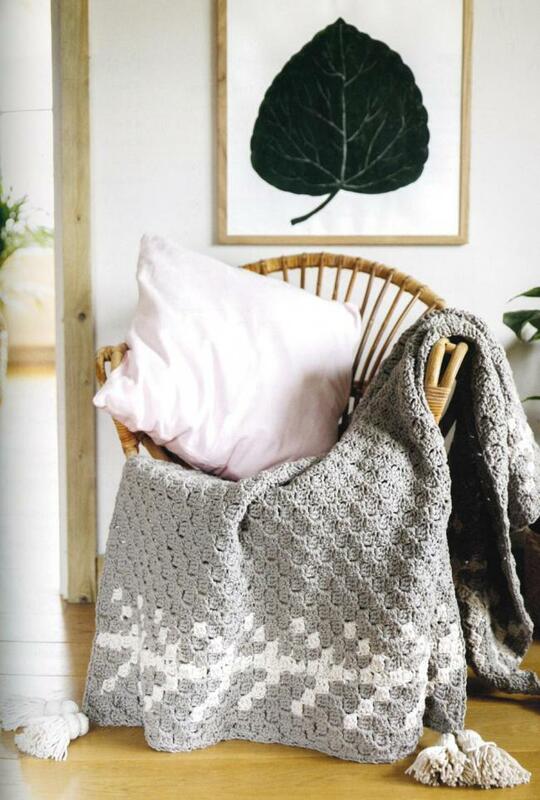 Carefree Crochet by May Britt Bjella Zamori has something for every crocheter. With so many projects to choose from, I had a hard time narrowing down my favorites to share with you! May Britt loves to play with texture, and these projects don’t disappoint. From small accessories to full size sweaters, everything in this book was thoughtfully designed by someone who clearly loves the art of crochet. 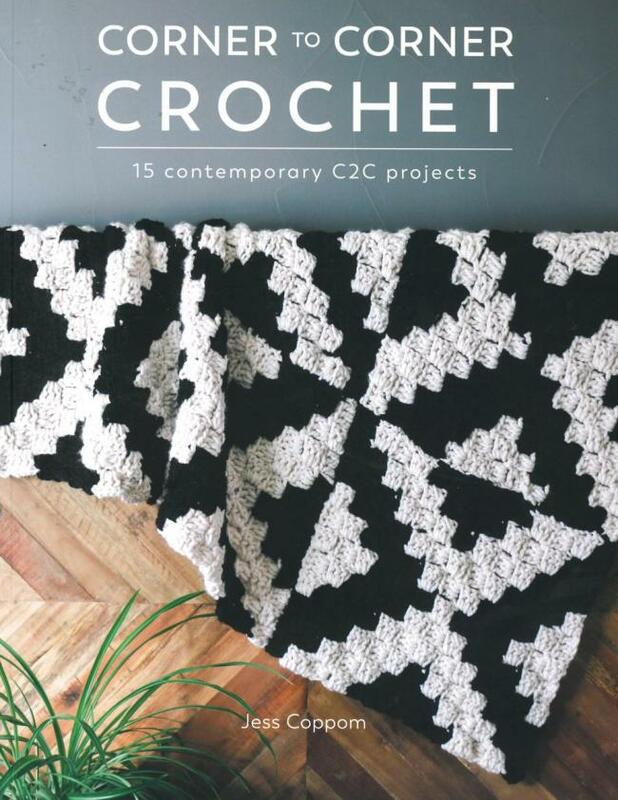 I just learned an awesome crochet technique, thanks to the new book Corner to Corner Crochet - 15 Contemporary C2C Projects by Jess Coppom. Corner to corner crochet (generally referred to as “C2C” crochet) is a simple technique where you do just that: Begin your project at one corner, working towards the opposite corner to finish. Corner to corner crocheted fabric is made up of many little “tiles”, which fit together to create a textured fabric that almost looks like basketweave. 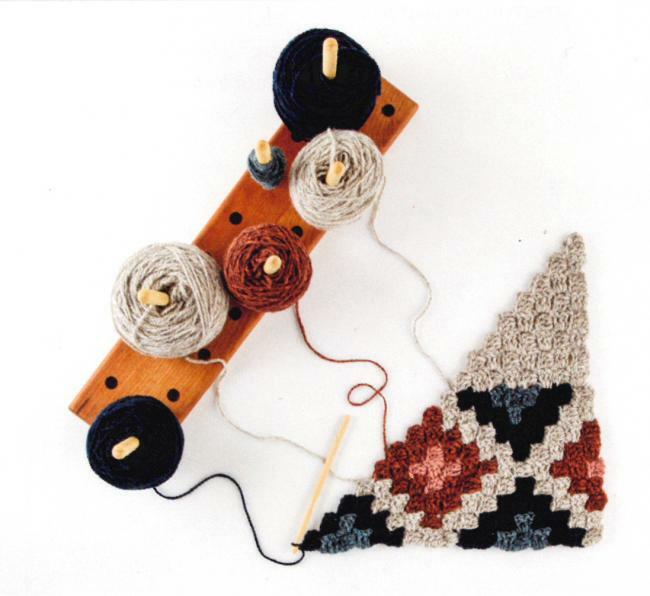 This easy to learn technique can be used in a variety of applications – from afghan squares to dish cloths, cowls, sweaters, and even hats! C2C crochet can be a super fun way to approach colorwork. In Corner to Corner Crochet - 15 Contemporary C2C Projects, Coppom begins with a clear explanation of what this technique is, how to follow a C2C pattern, and how to read a graph, or color chart. This lesson includes plenty of helpful photos to keep you on the right track. Coppom goes on to show you how to change colors and manage multiple stands of yarn at a time – and there’s even a segment that shows you how to weave in your ends! 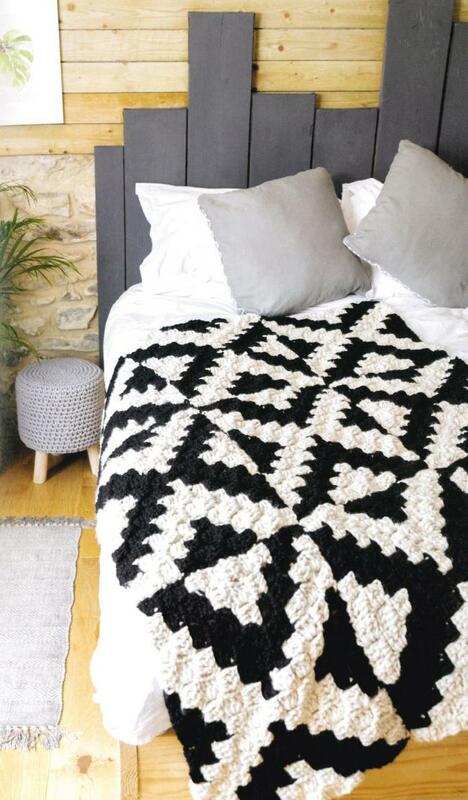 With just these easy to follow instructions, you’re ready to create your own cozy C2C projects. And I must admit, I want to make more than one of the 15 modern, eye-catching patterns featured in this lovely book. The Faded Arrows Throw is a great project for practicing those C2C color changes, with the colorwork just being along the top and bottom borders. Use bulky weight yarn and a large hook for the full sized version as shown, or choose worsted weight yarn and a smaller hook for a baby-sized throw. Size: 41.5″ x 50″, not including tassels. I want one of these in every color!!! The Inverse Throw is made up of nine rectangles, each worked separately then sewn together. Make more or fewer tiles to customize the size of your own eye-catching blanket. The On the Plus Side rug would look good in any room – just add the right colors! This project uses super bulky yarn and crochets up fast with little finishing required. The Brushstrokes scarf uses gradient or self striping yarn for effortlessly colorful results. With or without tassels, this triangular scarf would look just as good in a solid color. The sample shown uses two strands of medium weight yarn (such as Malabrigo Rios Superwash Wool Yarn or Kureyon by Noro Yarn) held together, or you could use a single strand of a bulky weight yarn to achieve a comparable gauge. 1,180 yards for body of scarf, 590 yards for tassels. Yarn is held doubled throughout. The Endless Sky Poncho shows off tidy geometric patterns that come so naturally to C2C crochet. The simple shape of this piece is easy to wear and fits with just about anything, making it a perfect go-to outer layer. The above projects are just a few of my favorites from Corner to Corner Crochet - 15 Contemporary C2C Projects. This wonderful book is part instruction manual and part pattern book, as well as being great source of inspiration. Crocheters of all levels are sure to love this fun book of ideas! 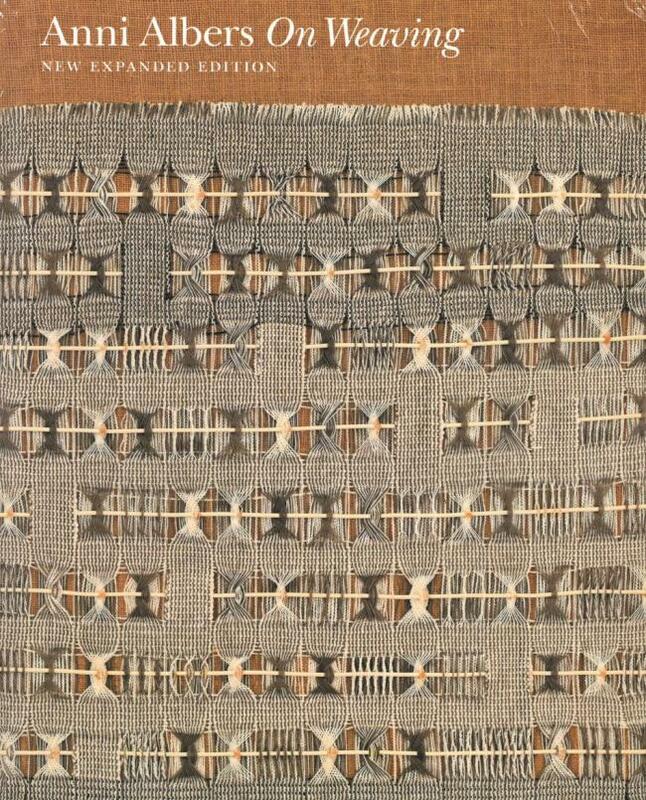 Over 50 years after initial publication Anni Albers’ treatise on weaving, aptly titled On Weaving, remains one of the most insightful and intriguing books on the subject ever written. The legendary Bauhaus textile designer’s work is recently revised and republished. This beautiful new hardcover edition updates the original black and white illustrations with full-color photographs and includes essays written by Nicholas Fox Weber, Manuel Cirauqui, and T’ai Smith that share personal recollections of Anni as well as comments on her enduring legacy to the art world. Of all the things people come into the store asking about, a book about ganseys is probably near the top of the list. These classic sweaters, also known as guernseys, were developed along the coast of England and Scotland in the nineteenth century. Designed to be worn by hard working fishermen, ganseys are super sturdy and thoughtfully constructed – all the way down to such details as the underarm gussets, hem style, and carefully planned textured stitch patterns. Don’t let that intimidate you, though! In Beth Brown-Reinsel’s Knitting Ganseys - Revised and Updated, each element of these beautiful sweaters is clearly explained and demonstrated. 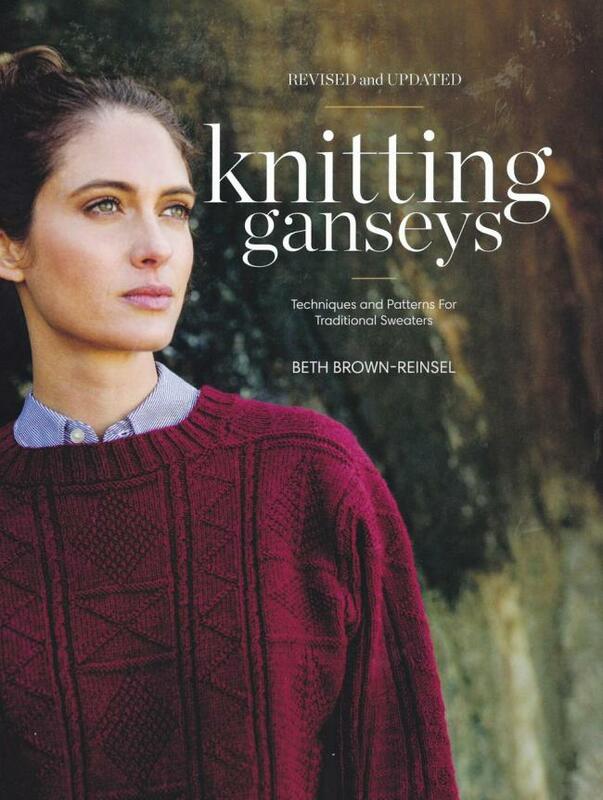 Along with all the knowledge and skills needed to design your own gansey sweaters, this book includes a number of modern, wearable patterns to get you inspired. A Sense of Place might have been dreamed up in Washington state, but it fits right in across the country here in Maine. It may not feel like it now, but cooler days are on the way and we’re eager to start knitting for sweater weather! 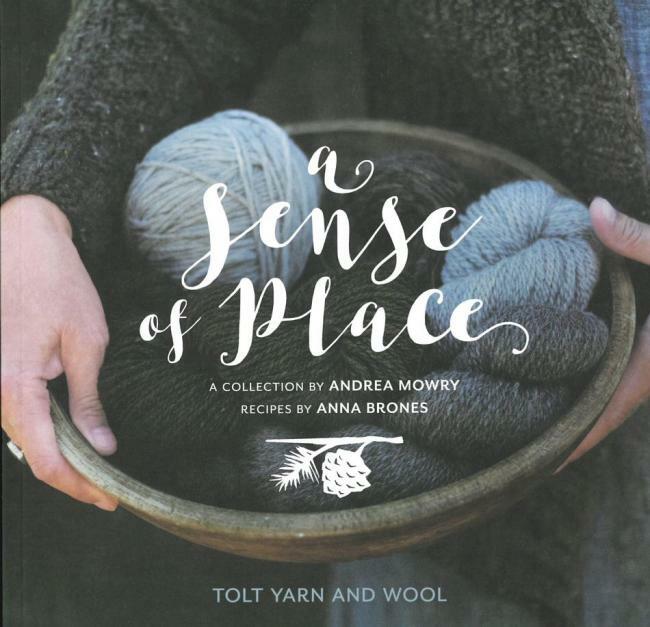 This beautiful new book features four knitting patterns sized for the whole family. One can easily imagine wearing any of these pieces up to camp, out on the water, or going for a late season hike on a chilly fall day. Looking to warm up your insides, too? This book also features three autumn harvest inspired recipes that pair perfectly with the rest of this cozy collection. A Dozen Favorite Weaving Books! 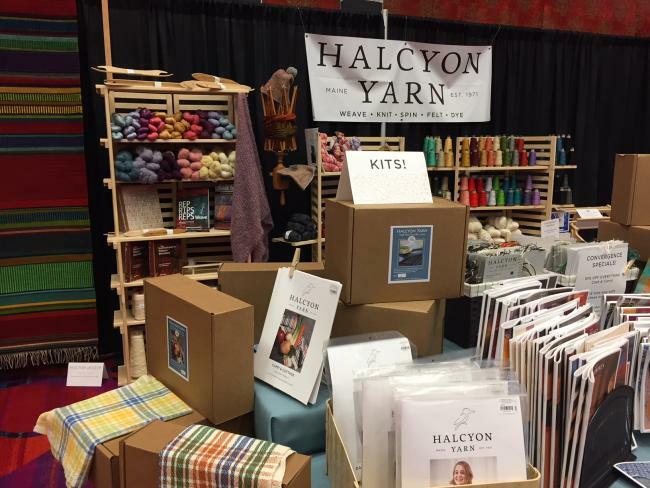 Halcyon Yarn is in Reno this week for the biennial conference of the Handweavers Guild of America: Convergence 2018! Seeing all the amazing weaving at Convergence is an inspiration to hone our skills and try new things! Inspired to challenge yourself or try something new? Read on – and pick up some inspiration! We’re thrilled to be meeting old friends and new from the west… Come say hello to us in booth 118 if you’re here – and pick up a show coupon! Can’t make it to Reno? Follow us on facebook and instagram for pictures, video and updates from the show! 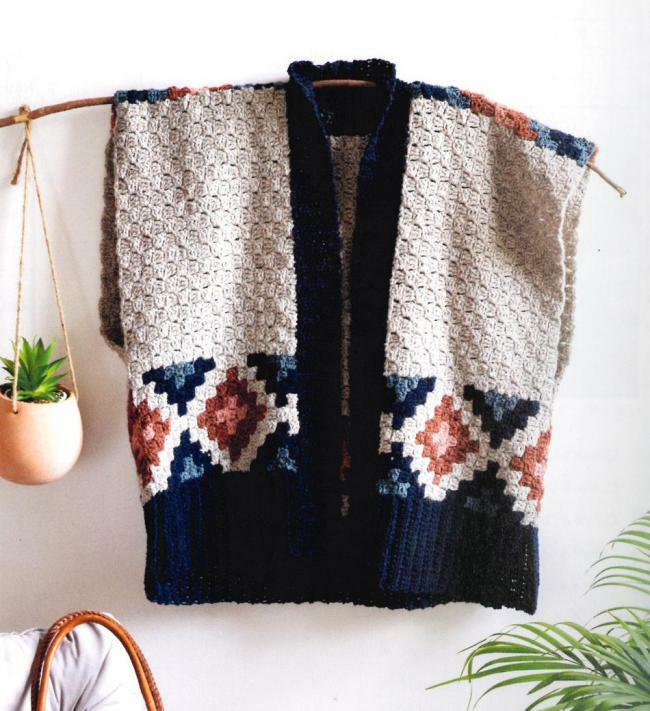 From the editors of knit.wear, a magazine that focuses on unexpectedly modern and wearable hand knitting patterns, we bring you Wool Studio Vol. 4: The Norah Gaughan Collection! 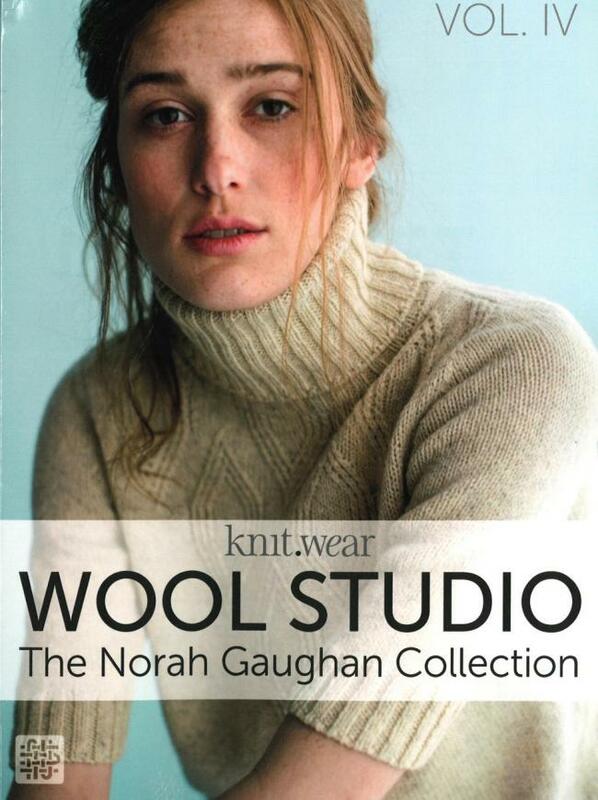 This book is a collection of modern and exciting projects by hand knitwear designer, Norah Gaughan. Read on for a peek at several projects from this collection! 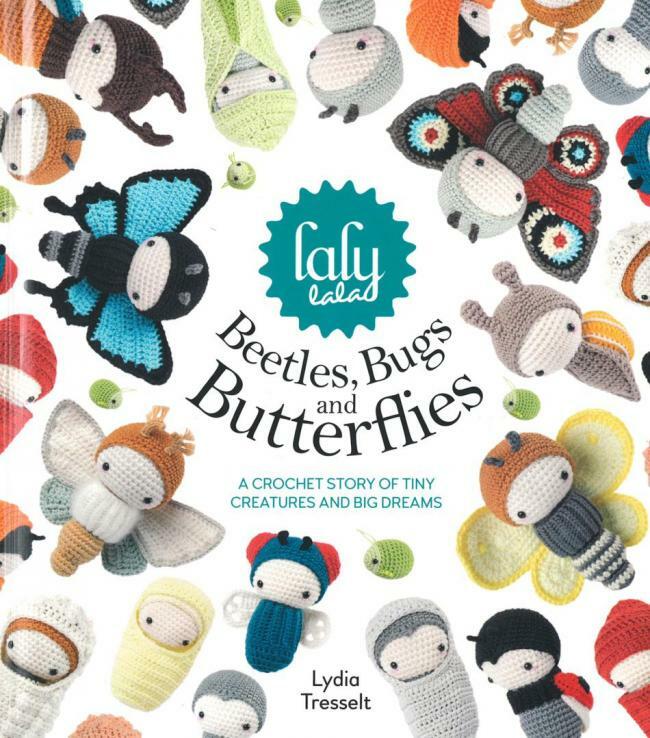 lalylala&apos;s Beetles, Bugs, and Butterflies is so much more than just a book of cute amigurumi creatures. This clever, cheerful collection of projects is introduced in the form of a story that could truly stand on its own as a children’s book, except you can make all of the characters! 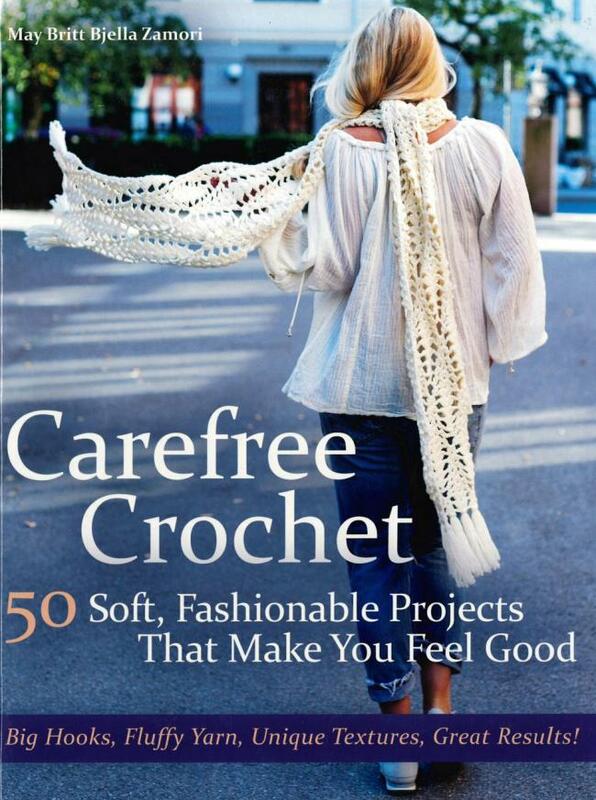 I have to say, it was a joy to read – and the beautiful images had me itching to grab my hook and start crocheting. Read on for a peek inside!